We spent most of our time at PAX West playing indie games, but I did sneak away to play a bit of Battlefield 1. I first got hooked on the Battlefield series with Bad Company and stayed on through Battlefield 3, but I lost track of the series after that. On top of the demo that I played at PAX, I also spent some time on my PC with the open beta this week. I have a few thoughts on the mechanics of the game as well as the look and feel of the action. The first thing to know is that Battlefield 1 is by no means an accurate simulation of what World War 1 was like, at least if most of what I've read and heard is correct. 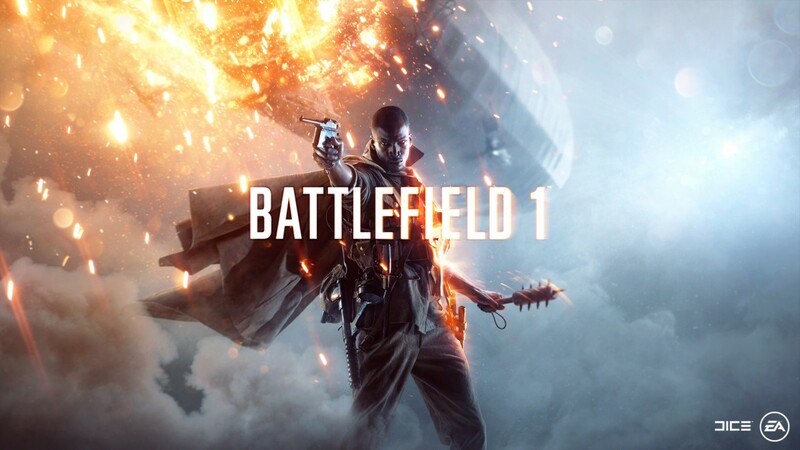 If you are interested in learning more about the war, Battlefield 1 is not the place to start. If you want to learn more about it with a game, your best bet is Valiant Hearts, a game from Ubisoft that was developed in conjunction with an excellent documentary Apocalypse: World War I.
Battlefield 1 looks beautiful and the vehicles and weapons look a great deal like the actual weapons of World War 1, but they cannot function as they did and still make a game that resonates as an experience congruent with the rest of the series. 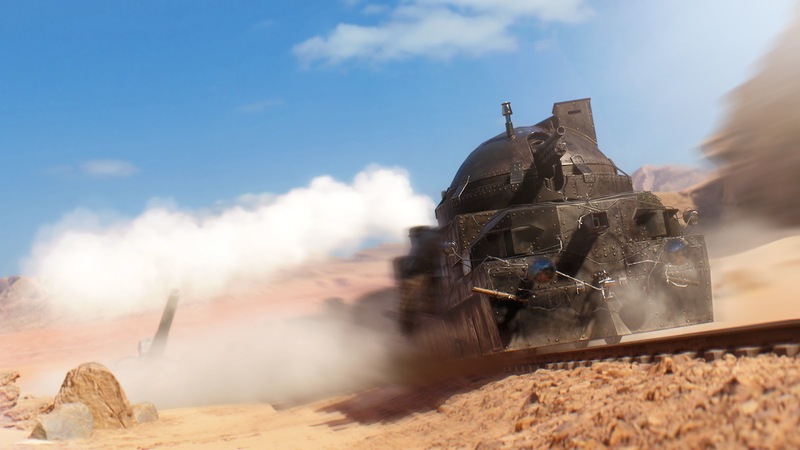 In order to create the fast-paced feel of a Battlefield game, a number of weapons have had their firing rate increased, as well as their accuracy. These aren't necessarily bad things, but they are design choices that one should be aware of going into the game. It is hard to judge what the final version will look like based on the PAX Demo and the Open beta, as a lot will likely be tweaked and fixed between now and then. With that said, I did encounter a few issues with the game that could be potentially large issues if they remain in the game come release in late October. First, there are some issues with the weather in the game. 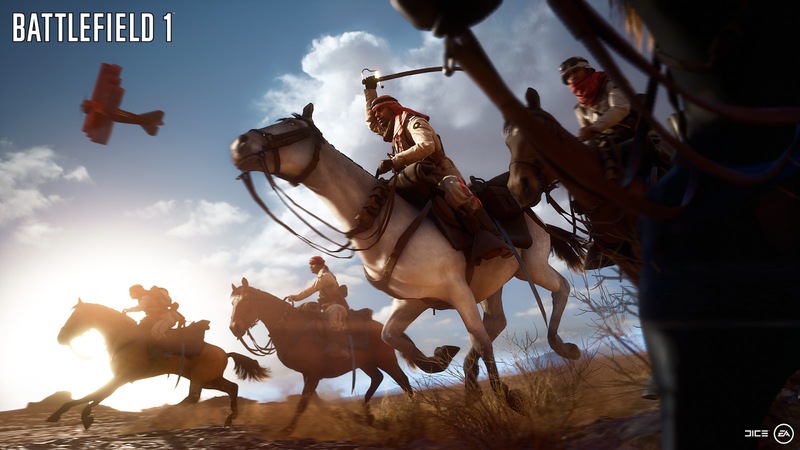 Battlefield 1 is capable of creating gorgeous weather effects in the game from torrential rain to blinding sandstorms. However, there is a bug that can keep those effects from rendering on your screen for a while, effectively getting rid of any lost visibility for you alone. If you've played the beta, chances are you ran into this a time or two. It can potentially break the balance of the map significantly and if players discover a way to reliably reproduce the effect, it could be heavily exploited. The second issue is one I only encountered on PC and fully expect to be contained when the game is officially released. When playing Battlefield 1 on my pc I used an XBox Elite controller because I like the control scheme and the feel of the controller is really appealing. However, it wasn't long before I switched back to keyboard and mouse for combat because there are some weapons that would not recognize my right trigger as the "fire" button. Notably, I only experienced this issue with weapons that had a scope attachment. This wasn't an issue with the hardware either, as my handgun still worked just fine. This one is big enough that I'm sure the developers have caught it and are working on a solution. Aside from those issues, the game is very fun. The scale of some of the maps is really impressive and the weapons are fun to use while also covering a majority of the playstyles and roles quite well. As is usually the case, each role is fleshed out and suited to the type of player that each role caters to. I have always preferred the scout loadouts, but with the issue I experienced, I didn't preform as well as I might have hoped.